As the locals know, Cape Town is anything but boring. 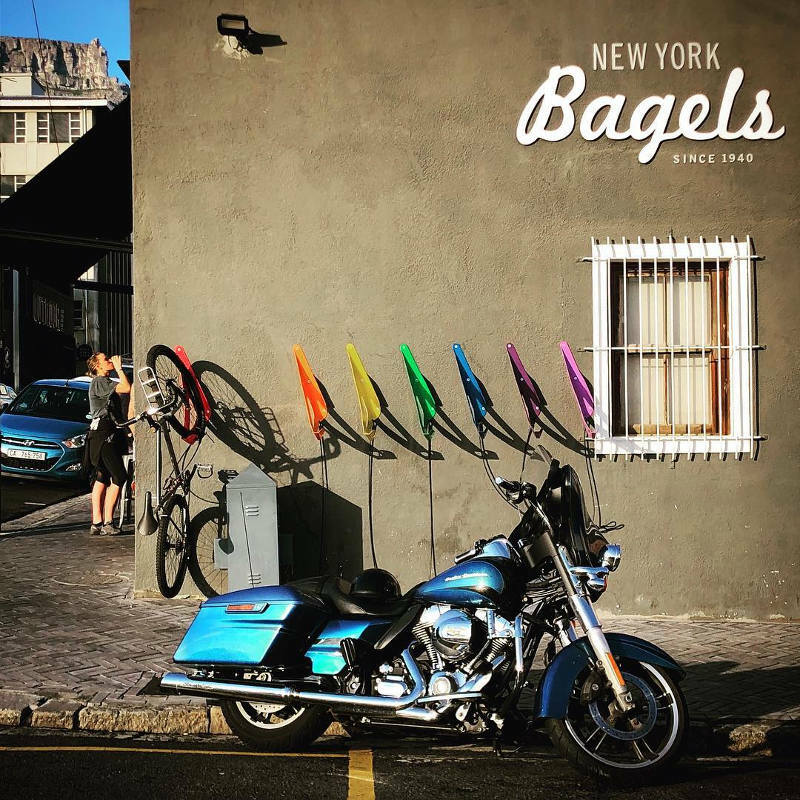 The Mother City sees throngs of excited visitors flocking to its shores throughout the year and with so many wonderful things to do, it’s difficult to choose! We’ve selected a snippet of exciting Cape Town attractions, so grab your camera and crew and start discovering the best of Cape Town! Ever imagined sitting in a boat amid frolicking dolphins, whales and seals, with the majestic view of Table Mountain at your feet? Experience Cape Town from a different angle, with a peninsula tour that is one for the memory books. Launching daily from the V & A Waterfront, the guides at Atlantic Outlook lead you to unparalleled views of Cape Town from the ocean. For something a little different, trust these guys to make your tour extra special with their friendly resident DJ on board for entertainment and all-around good vibes. If you happen to spot some dolphins, feel free to hop overboard and take a swim with them. After your tour, make a day of it and grab some breakfast at the Oranjezicht Farmer’s Market right next door. Definitely one of the most exciting ways to see the best of Cape Town! If it’s exhilarating adventure you’re after, the guys at Africa Moto Tour certainly know how to pull out all the stops. Take a scenic peninsula tour over Chapman’s Peak to Cape Point, or go off-road and explore the gravel paths and mountain passes, winding your way along the coastal Clarence Drive and down through the green vineyards of Elgin. 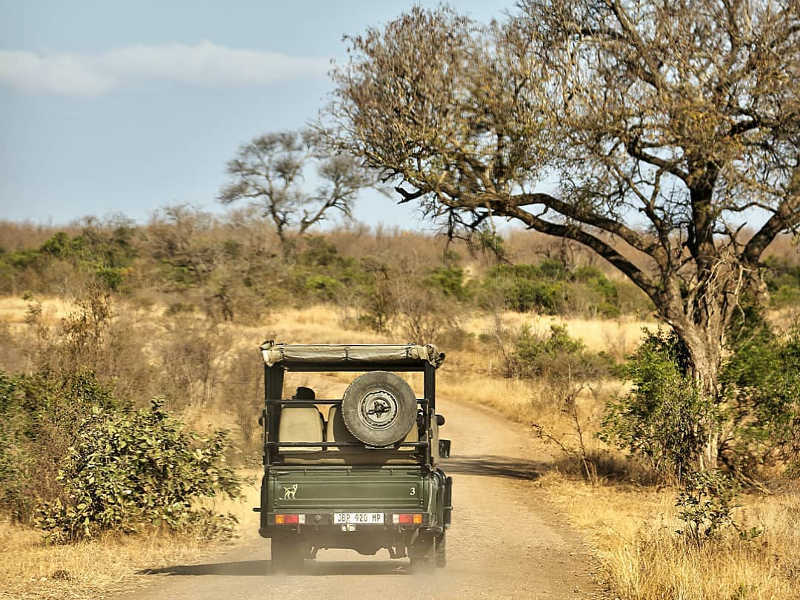 Their 2- and 3-day tours take you through the Breede Valley, Karoo and even the Tankwa Karoo National Park. Feel the wind in your hair as you ride through the most beautiful landscapes, seeing the best of Cape Town and its surrounding areas. Feel free to customise your tour exactly as you like. From organising the motorbikes and gear to scenic lunch spots and water stops along the way, you couldn’t ask for better tour guides! Contact Africa Moto Tour for more information. Gin and bare it all under the watchful eye of Nic Janeke, master distiller at New Harbour Distillery in Woodstock. 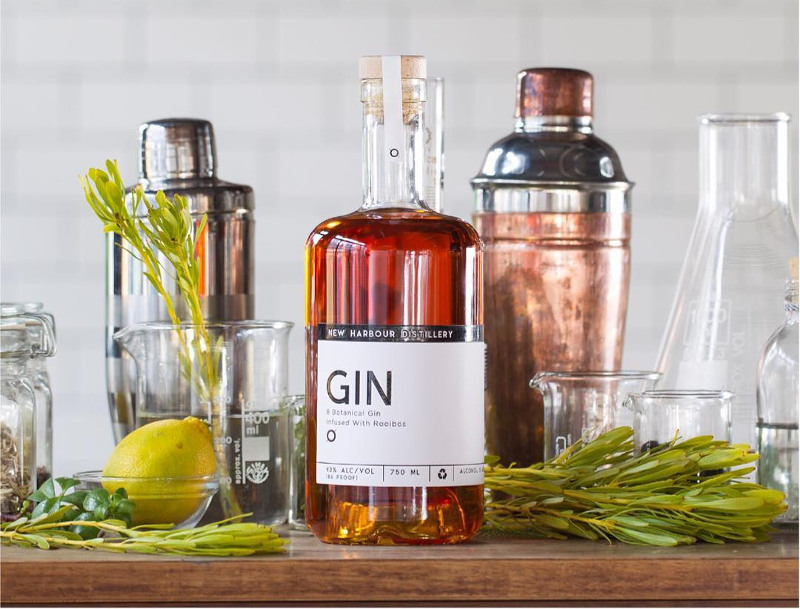 You’ll have three hours to learn about the techniques behind crafting the perfect gin, assess flavour profiles, as well as how different botanicals affect the taste. The best part? You get to make your very own bottle of gin from scratch and keep it! Classes are limited to 10 people and booking is essential. Larger groups can be catered for on request. Keen to go wine tasting in Franschhoek without drawing straws for a designated driver? 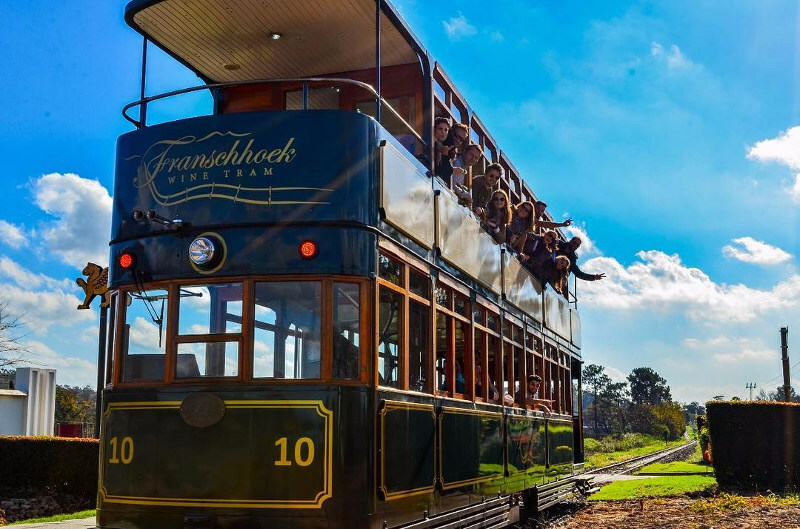 The Franschhoek Wine Tram has partnered with City Sightseeing to showcase the beautiful farms in the Franschhoek Valley while transporting you there and back safely. Enjoy a long lunch or hop on and off at all nine wine farms, including Boschendal, Allée Bleue, Babylonstoren, Backsberg and Glen Carlou. Taste the best of Cape Town’s award-winning wines and French cuisine in the quaint town of Franschhoek. Air-conditioned coaches depart from the V&A Waterfront, Camps Bay, Sea Point and Long Street every Tuesday, Thursday and Saturday. Tickets include transport to and from Franschhoek, a wine tram ticket and complimentary wine tasting on the tram. 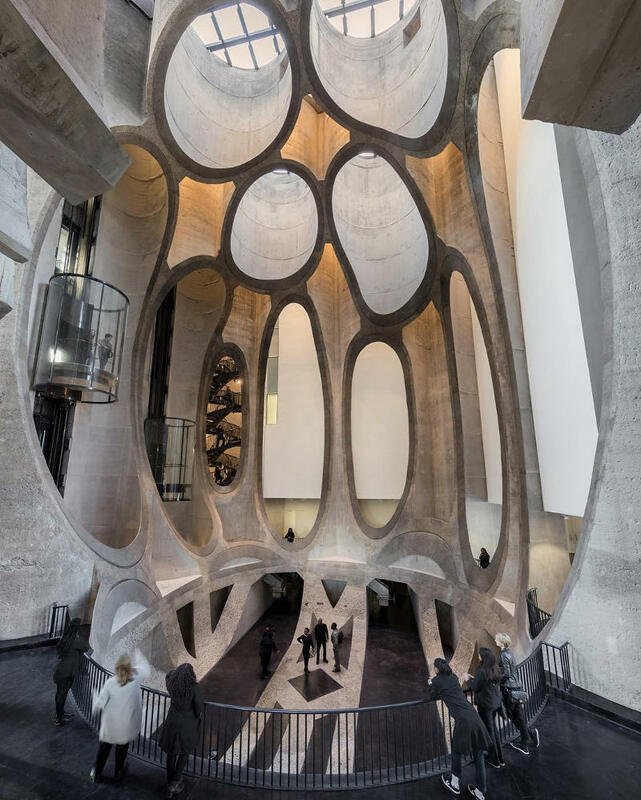 This is hands-down one of the most popular Cape Town attractions. Book your tickets online to secure your seat! Who said breakfast should be boring? Jazz up your Sundays with a lazy brunch at the Winchester Mansions. 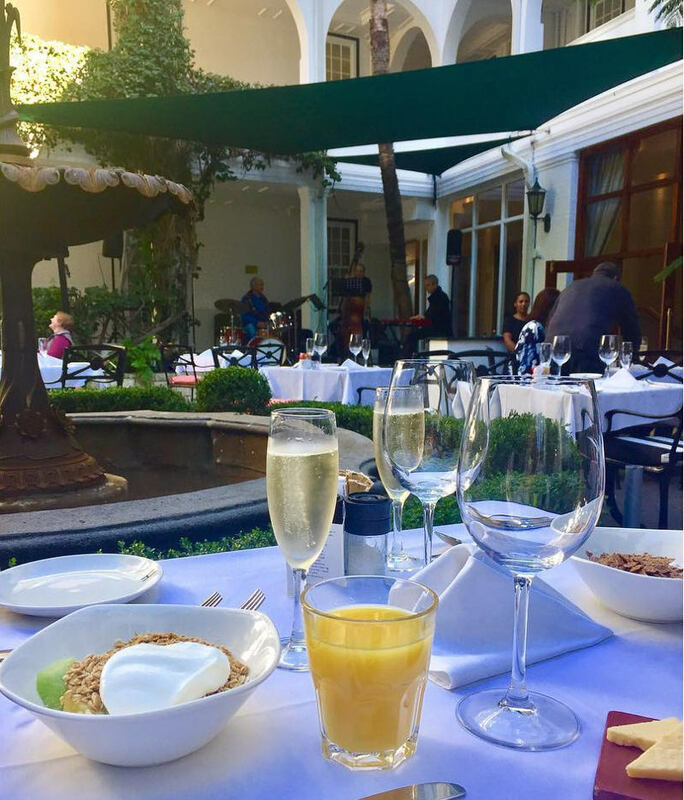 Nestled in the hotel courtyard, relax to sweet sounds of soulful jazz as you’re offered a glass of sparkling wine upon arrival. You can expect a mouth-watering selection of fresh, buttery pastries, traditional English breakfasts, cold meats and cheeses, and sinful desserts. Without a doubt, one of the most popular places to visit in Cape Town. See their monthly jazz line up and other special events. 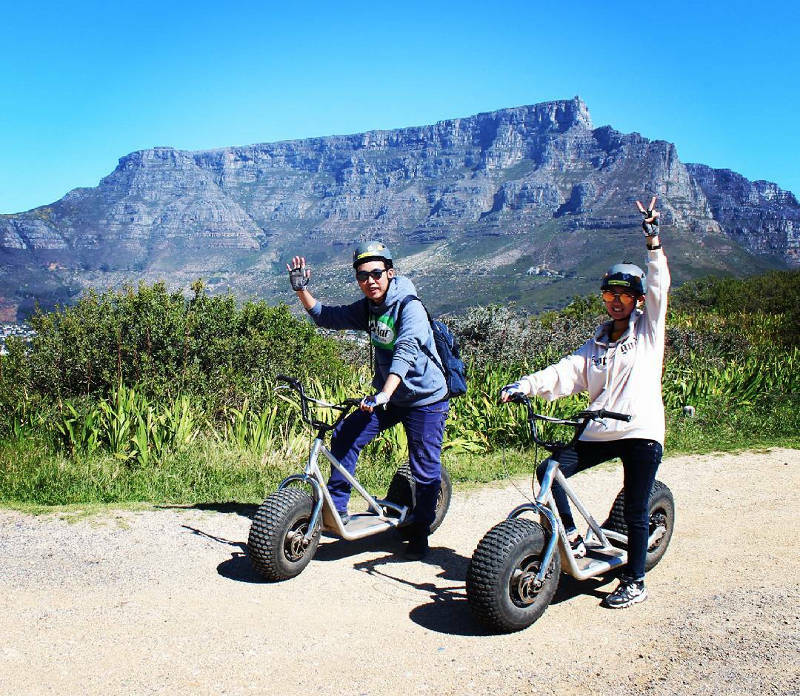 Scootours is a great way to explore the stunning views of the Mother City on these eco-friendly mountain bikes. Your tour features two downhill runs – the first one from Signal Hill to Bo Kapp, the second one is a freewheel track from Table Mountain through Deer Park and into Oranjezicht. Get your camera ready – this is one for your Insta Story! The much-anticipated summer concerts are back and ready to rock into full swing! 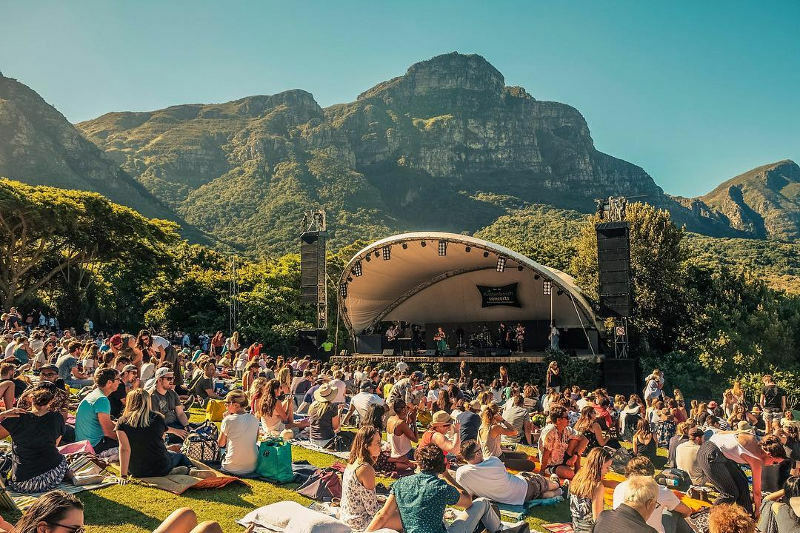 The botanical gardens provide the perfect backdrop to these outdoor gigs, so pack your picnic basket and blanket and end off your Sunday with some groovy local beats. The 2018/2019 line-up features the likes of Majozi, Mango Groove, Jeremy Loops, Goldish, Matthew Mole, Goodluck and Shortstraw, including two international acts – James Morrison and James. Tickets available via Webtickets. See the full line-up. 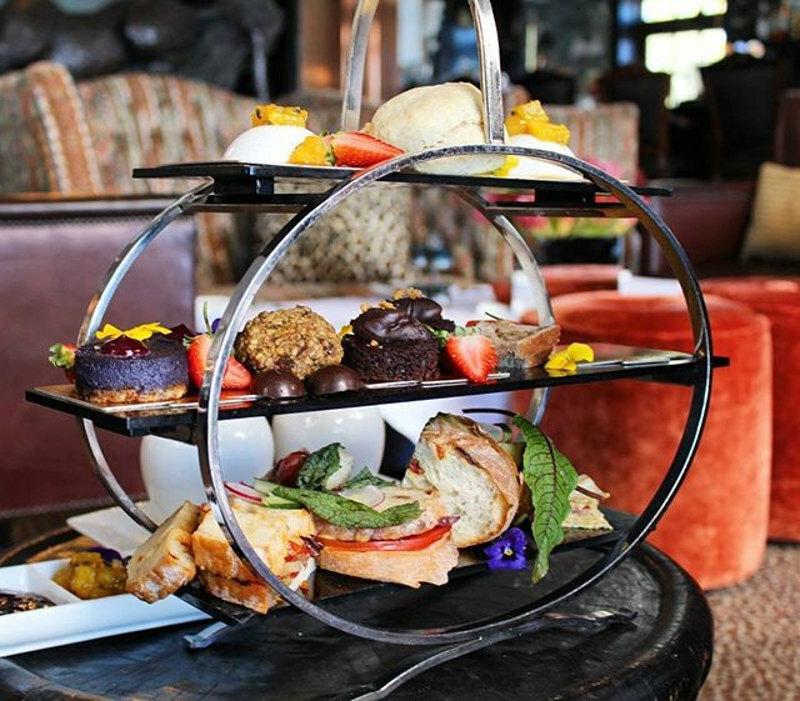 Treat yourself to a day of confectionary pampering with a high tea at The Twelve Apostles. Have a seat in the Conservatory or grab a table on the balcony of the Leopard Bar for stunning views of the shimmering Atlantic seaboard. The treats? Only the finest selection of freshly-baked pastries, macarons, shortbread, scones, panna cotta, savoury sandwiches and plenty more, accompanied by a range of fragrant teas and coffees. They also have a Vegan High Tea option available. You haven’t experienced the spirit of the West Coast until you’ve had lunch at Die Strandloper. Dig your toes in the sand listen to the gentle waves and crackling fires as you feast upon a smorgasbord of fresh seafood. Be treated to true West Coast hospitality, featuring mussel pots, freshly-baked bread, grilled line fish, fish curry and crayfish. Feel free to bring your own drinks, or order at the beach bar. The laidback and rustic atmosphere of this iconic establishment will leave you with a full belly and a happy heart. 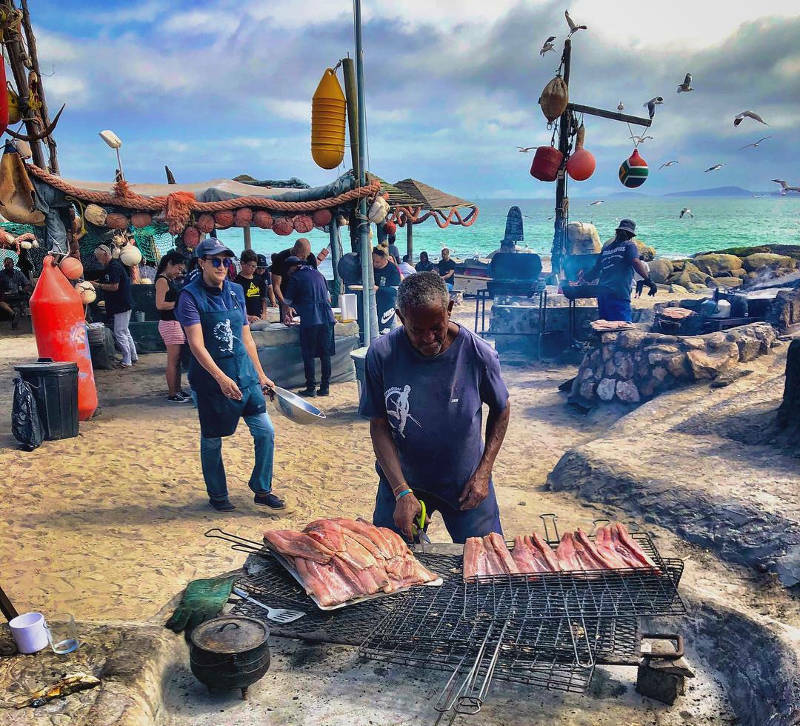 Ask any local – this is one of the ultimate spots to enjoy the best of Cape Town’s freshest seafood! Heading up the West Coast? Discover more West Coast gems. Step into an old-school vintage setup atop the Grand Daddy Hotel for a movie night like no other. As the only rooftop trailer-park hotel in Cape Town, you can experience something special about cosying up among their vintage trailers or on the couch, with the twinkling stars above you. Your ticket includes a welcome drink, popcorn and a bag of sweets. Delicious picnic baskets are also available and must be ordered in advance. A touch of classic opulence and style, Harringtons is the perfect spot for after-work drinks, or to dance the night away. Look out for their happy hour special (Thursdays-Saturdays) with half-price cocktails and any 4 tapas for R200. Make your way to the Silo district for a slice of culture. Six floors of curious, thought-provoking art installations make up the impressive interior of this refurbished building. If the intricate design of the museum itself doesn’t enthral you, the art certainly will. Set aside a good 3-4 hours. End your tour with a drink at the Silo rooftop bar – the views are unparalleled! A picture-perfect setting tucked away in the West Coast National Park, Kraalbaai is exactly where you want to spend your summer weekend. The shimmering, turquoise lagoon is home to a few houseboats, and you can spend the day fishing, water-skiing and kayaking. Pack a picnic basket, or use the braai facilities next to Kraalbaai Beach for a day of lunching and sun tanning. For a day or weekend out of the city, this is one of the most relaxing places in Cape Town’s surrounds. Why not stay over? Book a luxury houseboat for your group! Cool off at one of the Cape’s most beautiful hiking points. The trail starts along the R44 just past Gordon’s Bay. Be prepared to hike up a sweat before you reach the first pool, 45 minutes from the start. 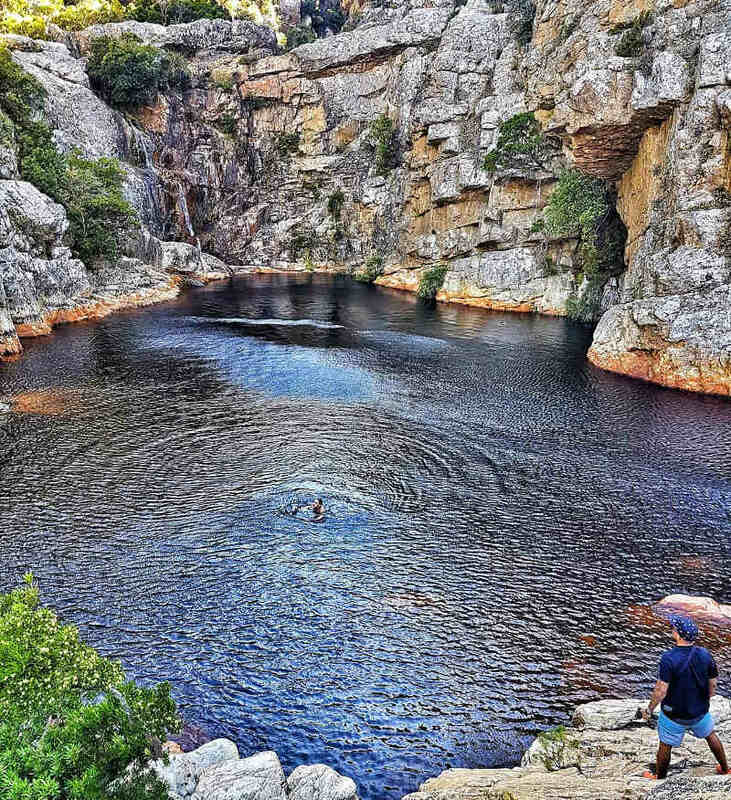 Kloofing enthusiasts can take the plunge a little further up at the second pool, or simply cool off under the waterfall. Bring plenty of water, snacks and sunscreen. The hiking trail is open from early November until the end of April. Organise your permits in advance by emailing steenbras.naturereserve@capetown.gov.za two days before your hike. Permits cost R65 pp. 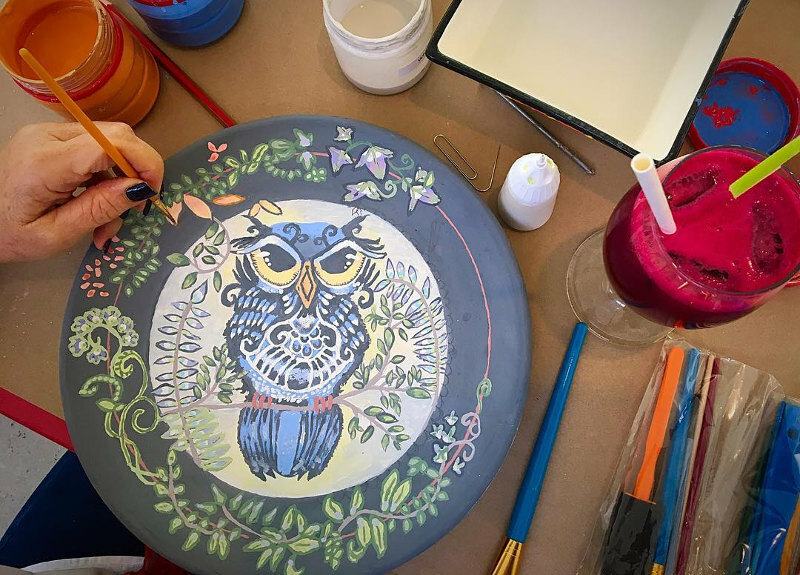 Get in touch with your creative side and spend a morning or afternoon painting a bisque pottery piece. Anyone can join and the space can be booked for private events too. You’ll definitely get nibbly during your art session, and their delicious breakfast, lunch and dessert dishes will have you sticking around for longer. Once your piece has been painted, fired and glazed, you can collect it after 3 weeks. 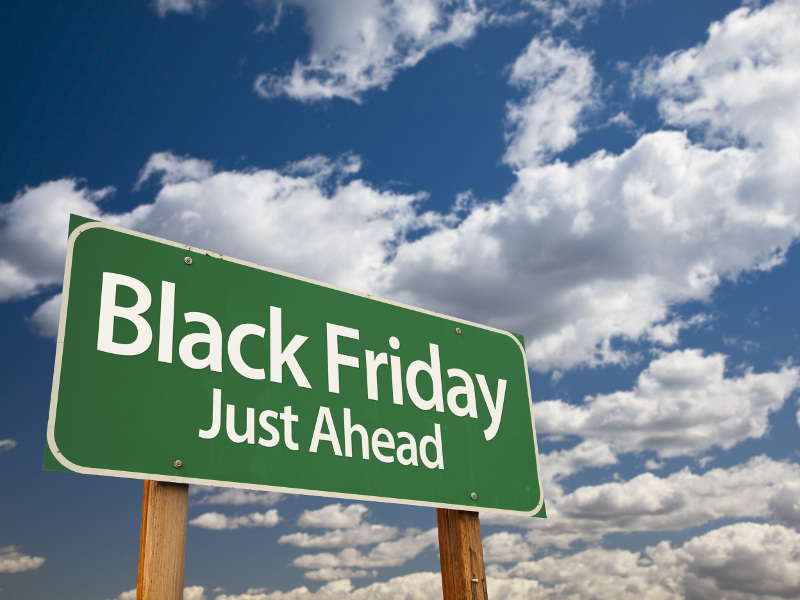 They get busy over weekends and holidays, so best to book in advance! 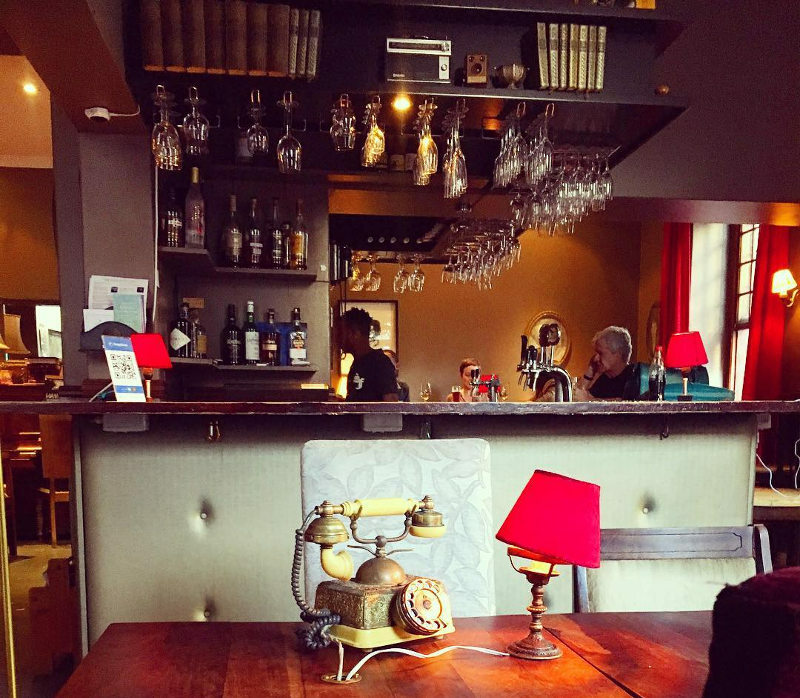 The perfect place to rub shoulders with theatre buffs or simply wind down the week and enjoy a drink or two. 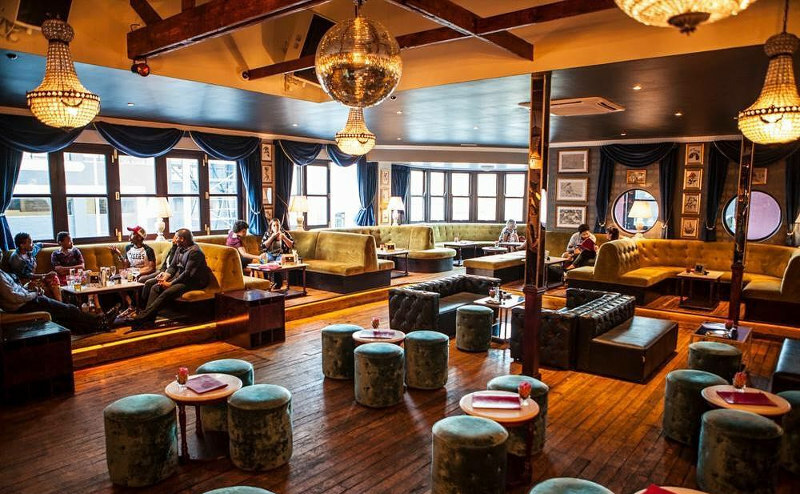 Catch a local production at their intimate theatre – Upstairs – and enjoy pre-dinner drinks in the charming Victorian-style bar, serving up fresh cocktails with jazzy disco and lounge music most nights. Pop in for their weekly OMG Quiz Night every Wednesday. Price: Cocktails from R60, Bar Snacks from R25, Cheese Boards from R90. 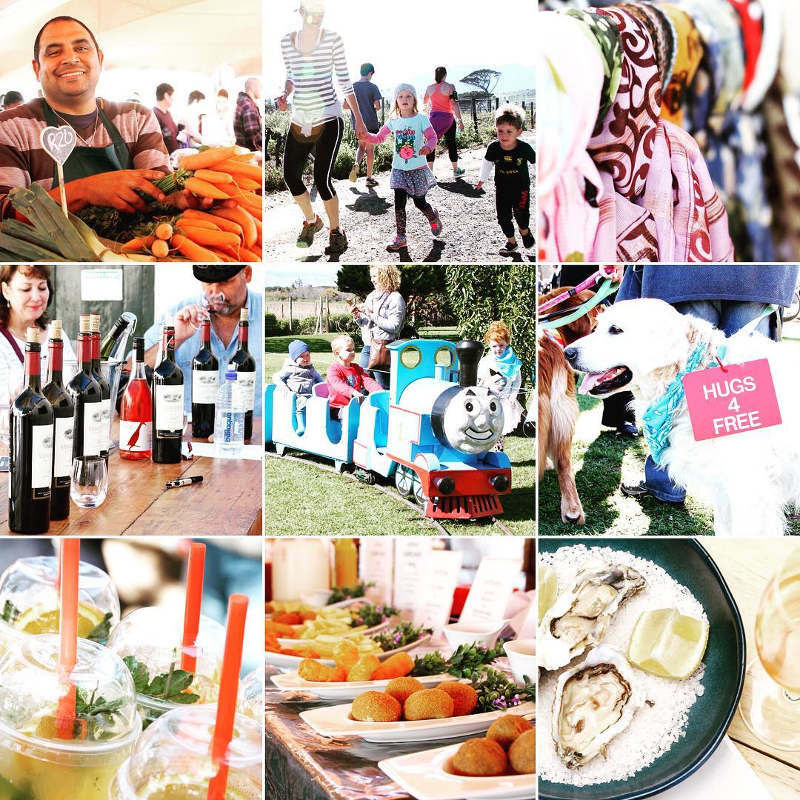 Stock up on delicious food, craft beer, wine, jewellery and crafty trinkets at the Vergenoegd market just outside Stellenbosch. Bring along a blanket and spread out on the lawns for a relaxing day with the whole family. You don’t want to miss the daily duck parade of their 1,000-strong feathery flock, which happens at 10:30, 12:30 and 15:30. The market is pet friendly, provided your pets are on a leash. 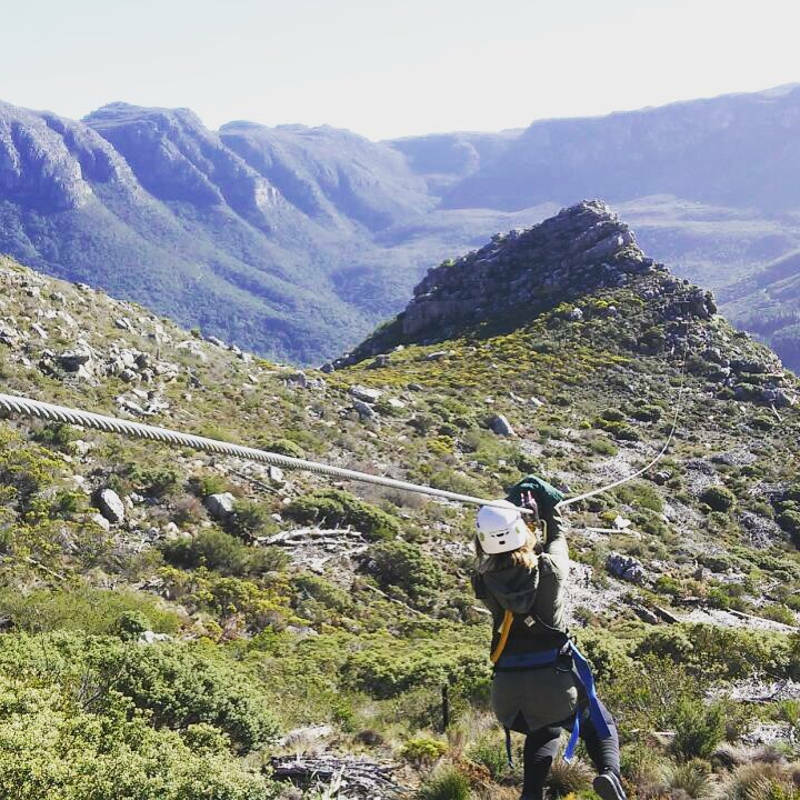 Adrenalin junkies can get their thrill on while taking in the magnificent surroundings of Table Mountain Nature Reserve. 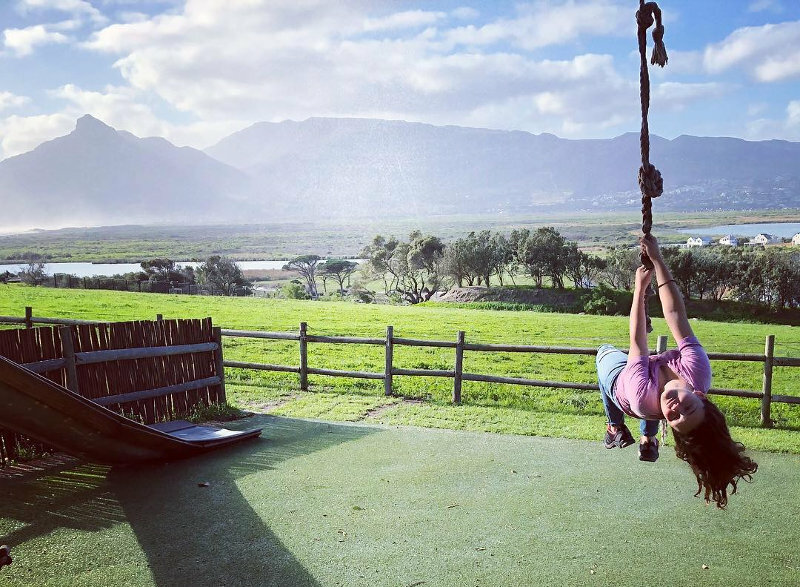 Rated as one of the best Cape Town attractions, the scenery and panoramic views complement this epic journey with the highest zipline reaching 155 metres! 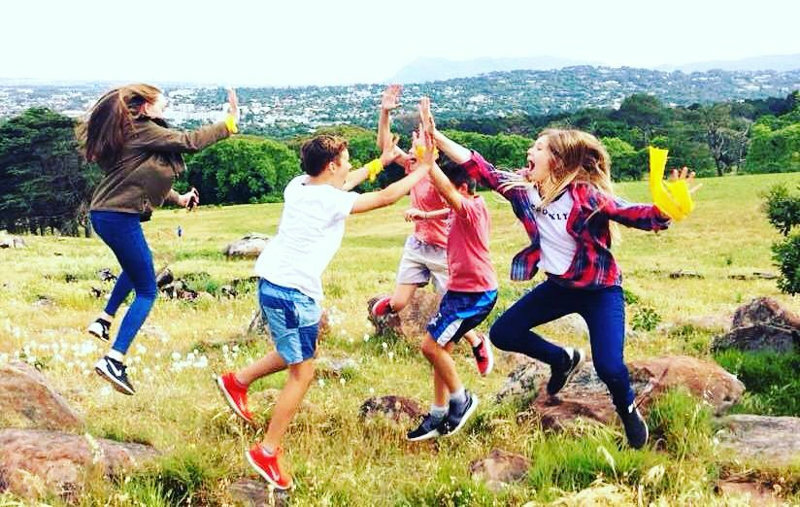 Ideally situated along the Hop-on, Hop-off bus route, you can include this highlight while you explore the surrounding wine farms in the Constantia Valley. An established cable ski, water park and picnic resort for the whole family, Blue Rock is the perfect place for a day out on the water. 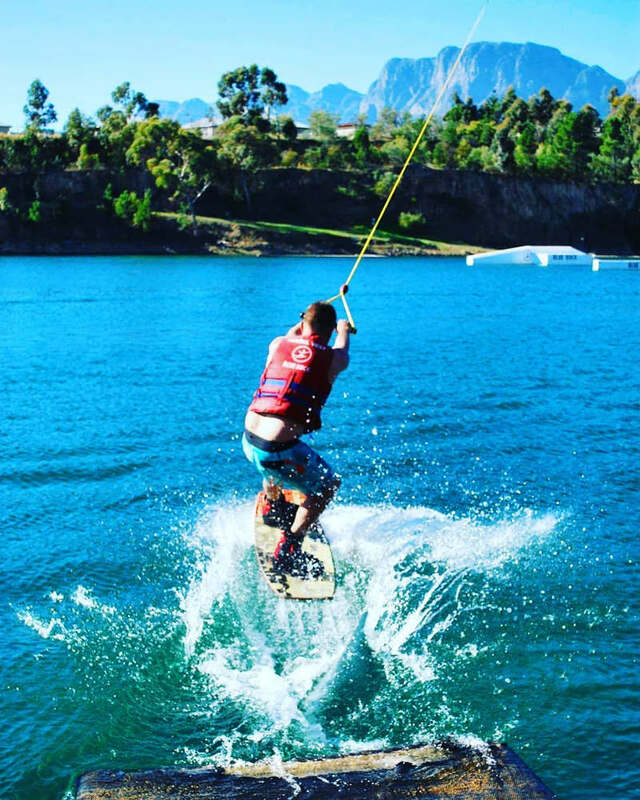 Its drawcard is the cable water-skiing, wakeboarding and kneeboarding, and anyone from beginners to advanced skiers can take part. If water-skiing isn’t your thing, other activities include paintball, ziplining, canoeing and SUP, swimming and beach volleyball. There also a beach area with umbrellas, bean bags and tables for hire, as well as a restaurant and beach bar. Blue Rock is rated one of the best family places to visit in Cape Town. Price: R55-R60 pp / Kids under 16 pay R35-50 entrance fee (access to picnic areas, swimming, rock jumping). Equipment rental R50-R190 per hour. View full price list. Open: Mid-September to mid-May. (CLOSED mid-May to mid-September) Visit their website for seasonal operating hours. Whether it’s a mid-week music jam or a weekend showcase, you’ll always have a great time at Café Roux. The atmosphere is cosy and laidback, the menu simple and tasty, keeping the focus of the evening on the artists. 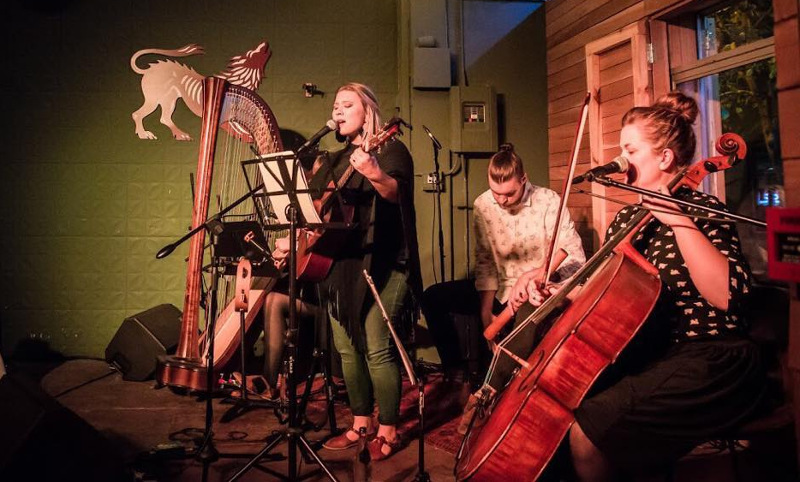 Tapping into local talents across a spectrum of music genres, you can find the likes of Gemma Griffiths, Ard Mathews, Mr Cat and the Jackal, and Black Cat Bones performing at their venues in the CBD and Noordhoek. See their line-up and book tickets to the next show. Dubbed ‘hipster central’, this once neglected and semi-industrial area is now fast becoming the place to be. A hub of design and innovation, the East City is where the CBD and District Six meet, in a flurry of distinct contrasts. Decked with museums, design studios, shared office spaces, galleries, bookshops, theatres and rustic eateries, you can easily spend your morning exploring the cool architecture, street art and vibey coffee jaunts. At night, the streets jostle with young people in search of hip cafés and good music. Fast becoming one of the hippest places to hang out in Cape Town, East City may just be the new kid on the block. Looking for something different to do with your friends? Why not go on a ‘wild goose chase’ scavenger hunt! The team behind The Gallivanting Goose has designed a range of fun and exciting games in the form of an app that each team uses to beat their rivals and get ahead on the leaderboard. This is a great way to meet new people, host team buildings or simply to discover more about Cape Town. No driving is required and games last around 1.5 hours. Visit their social media page for more information. “The Prom”, as locals call it, is a hub of activity during summer. You’ll find people running, cycling, skateboarding, and walking their dogs along the stretch. Take a dip in the Pavilion pool, picnic along the grass and wander between the pop-up art installations. There is also an outdoor gym and putt-putt centre to keep the kids occupied. Rent a bicycle at the Pavilion from Up Cycles at R70 per hour, or a mountain bike at R300 for a full day and discover the city at your own pace. Grab a refreshing smoothie for R30, or a decadent soft serve for R20 and watch the shimmering waves crashing below you. Join in for some open-air summer salsa every second Sunday from 15:30 at the Pavilion. The perfect end to your weekend! Some of the best things in life are free! Feel like a tourist in your own country with free walking tours taking place around the city, highlighting the very best of Cape Town’s history. 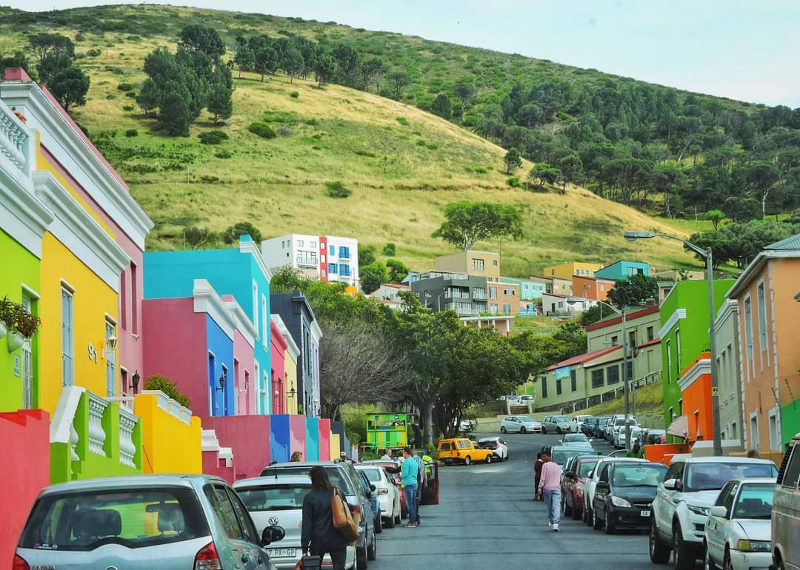 Choose between the Historic City Tour, Bo-Kaap Walking Tour, and Apartheid to Freedom Tour. Tours depart twice daily, usually in the morning and afternoon. Look out for the green umbrellas outside Motherland Coffee in Greenmarket Square – just sign in and you’re all set to go! The guides are super knowledgeable and happy to answer any questions you might have and suggest places to visit. The tours are free, but tips are much appreciated. Groups of 10 or more need to book a private tour. This colourful and eclectic seaside town is the perfect way to spend an afternoon. Start your day with breakfast at Olympia Café or Bootlegger and spend the afternoon ambling through bookshops, vintage trinkets and quirky boutiques, making your way down to the harbour for some famous fish and chips. If you time it right, you can buy freshly-caught fish and have a chat with the resident seals. 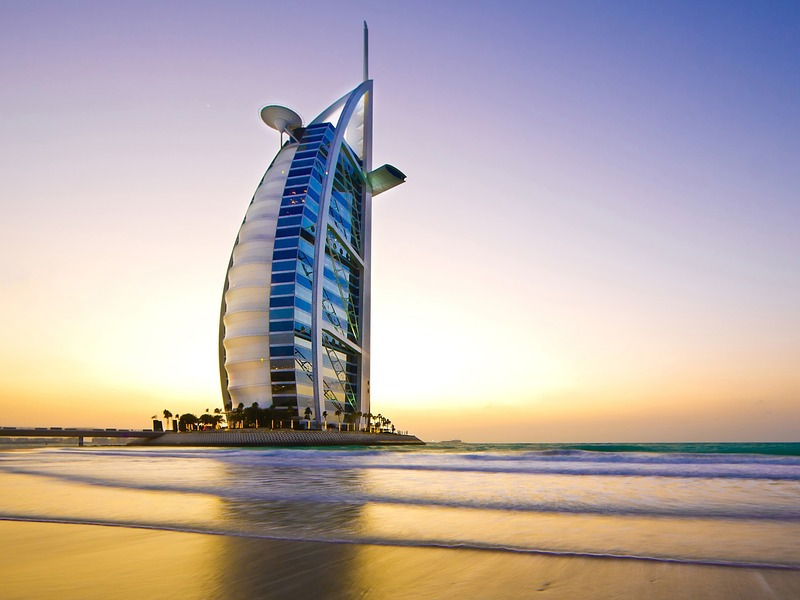 End your day with sundowners along the beachfront or a delicious ice-cream at Ice Café. There’s just something about Kalk Bay that makes you feel like you’re on holiday. Spend a day in Kalk Bay and see the best of Cape Town from the other side of the mountain! Tip: get there early to avoid traffic and parking queues, or take the train from Cape Town station for a scenic ride along the coast. 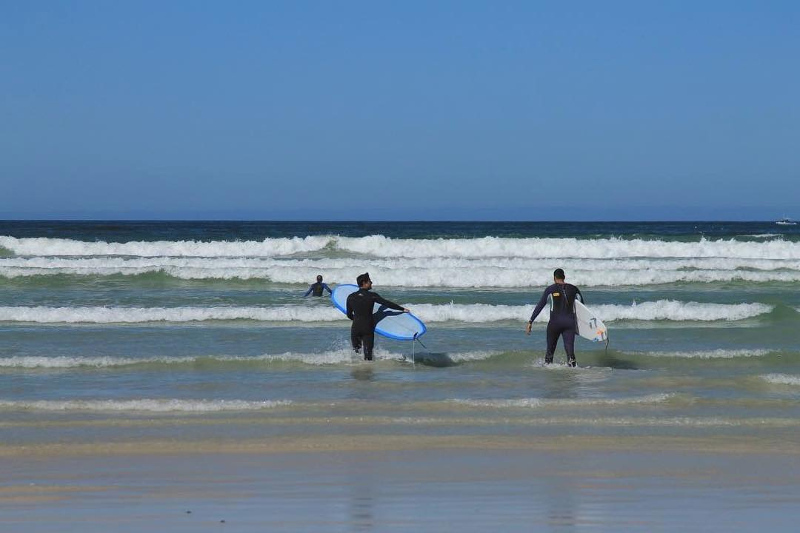 Grab your wetsuit and surfboard, because summer is around the corner and Muizenberg beach is just the place to catch some waves. For R150 you can rent a wetsuit and surfboard for 1.5 hours from Gary’s Surf School, the oldest surf school in South Africa. If you’re interested in taking a few surfing lessons, you can also check out Surfshack and Learn 2 Surf along the beachfront. 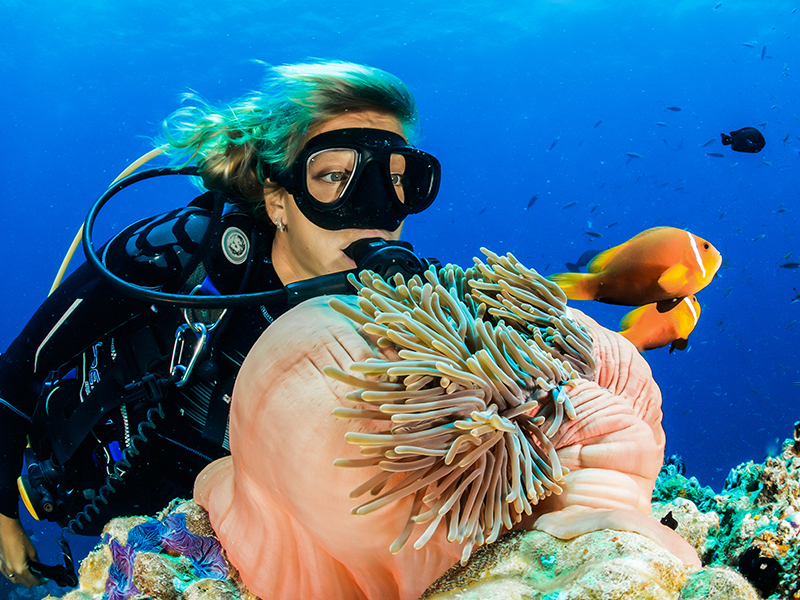 Whether you’re a beginner or a pro, you’ll feel right at home in these waters. Reward yourself with a post-surf brekkie at any of the cafés and bakeries along the strip. 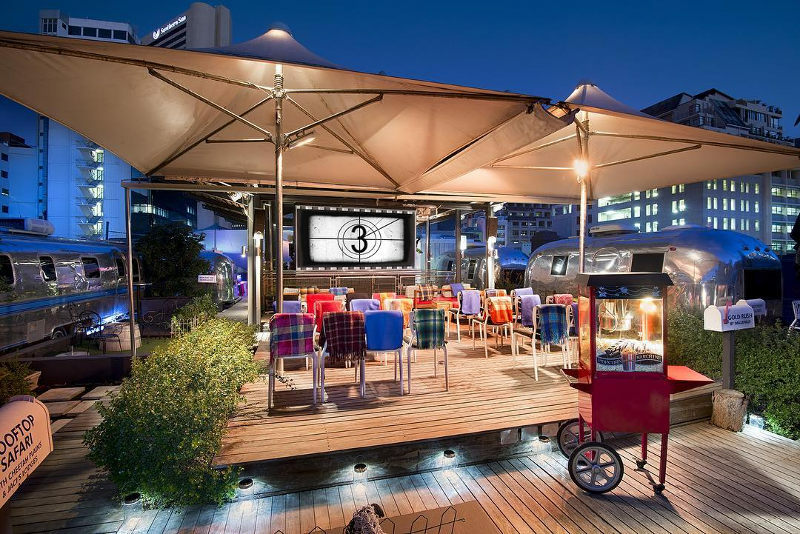 Rooftop bars are becoming synonymous with rooftop pools and Cape Town boasts some of the best. Spend the day working on your tan as you laze by the pool, sipping refreshing cocktails as you take in the incredible views of the city. For some of the best poolside views of the city, head over to the Zenith Sky Bar at the Cape Royale, The Cape Milner, or Red Roof rooftop bar at Radisson RED. Entrance to the Red Roof and Zenith Sky Bar is free! 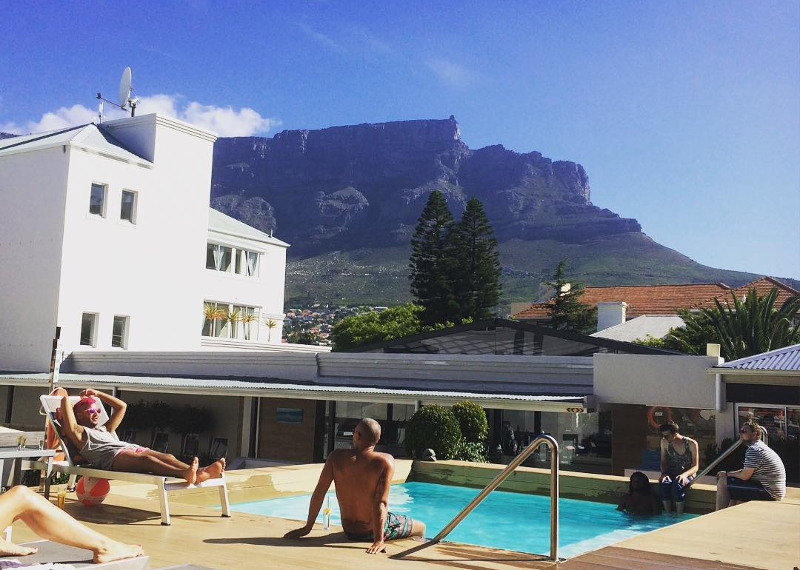 At The Cape Milner, R150 secures you a lounger and access to the pool for the entire day. Find accommodation at Cape Royale Hotel and The Cape Milner. A tranquil spot to enjoy the fresh countryside and activities for the whole family! If you’re not perusing the art galleries and boutique shops, you can visit the petting zoo or go horse-riding along Noordhoek beach. For a little more excitement, gather a group for a round of paintball or laser tag. Indulge your taste buds with goat’s cheese tastings, artisan ice cream and sushi plates. You can easily spend an entire day at this gem in the heart of Kommetjie! There you have it – 29 ways to experience the very best of Cape Town and its surrounds in thrilling and unusual ways! With the beautiful Mother City offering so much excitement, from budget-friendly to more splurgy adventures, you’ll never be at a loss for something to do. Book your cheap flights to Cape Town with Travelstart.co.za. Don’t forget to sign up to our newsletter for more local guides, travel tips and amazing flight specials! What are some of your favourite Cape Town attractions? Let us know in the comments.